SaudiGulf Airlines is set to expand its A320 aircraft fleet with an order for ten new A320neo family aircraft. Credit: Airbus SAS/dreamstime.com. SaudiGulf Airlines owner Al-Qahtani Aviation has signed an agreement with Airbus to purchase ten new A320neo family aircraft. 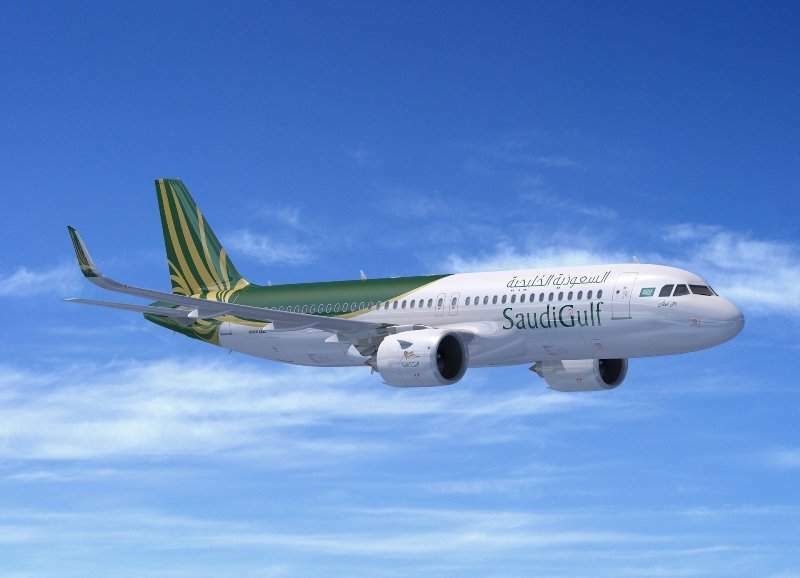 The new aircraft will expand SaudiGulf Airlines’ current fleet of six A320 aircraft. Starting operations in 2016, the airline launched routes serving local destinations across Saudi Arabia. Last month, it introduced its second global network with flights to four destinations in Pakistan. In 2010, Airbus launched the single-aisle A320neo Family aircraft, which features several advanced technologies such as new generation engines and Sharklet wing-tip devices. They are capable of creating more than 15% in fuel savings, which will increase to 20% by 2020. The A320neo aircraft family is also designed to reduce noise levels by around 50% when compared to previous generation aircraft. SaudiGulf Airlines president and CEO Samer Majali said: “The A320neo family represents a natural evolution of our current fleet of A320 aircraft and will contribute significantly to our network expansion in the region as well as internationally. In a separate development, Al-Qahtani Aviation and CFM International signed a purchase agreement valued at more than $1bn at list price for LEAP-1A engines. The engines will be used to power ten firm, ten option A320neo family aircraft, delivery of which are expected to begin in 2023. The agreement also features a long-term service deal.